CAIRO (AP) — Less than two weeks after announcing his candidacy, Egypt’s former chief of staff was arrested Tuesday on suspicion of incitement against the armed forces and other charges in what appeared to be a calculated move to force out the last potentially serious challenger to President Abdel-Fattah el-Sissi. 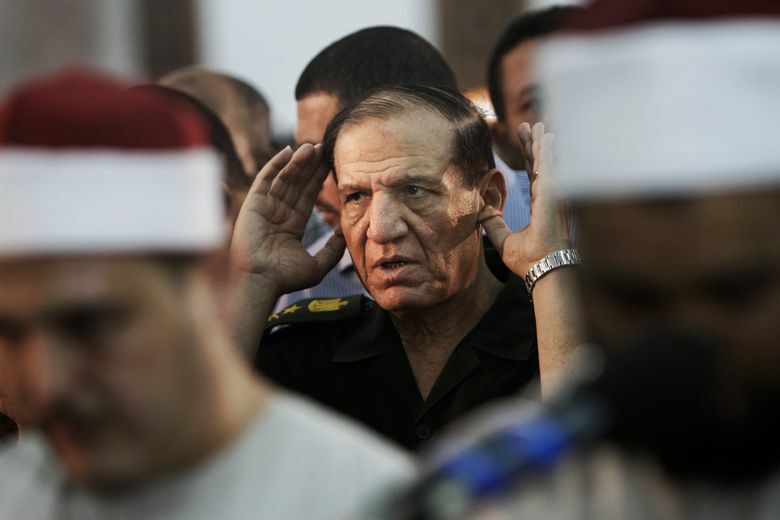 He also took the unusual step of appealing to the military and state institutions to remain neutral in the election, saying they should not be biased in favor of el-Sissi. Annan was chief of staff under longtime autocrat Hosni Mubarak and then was removed from his post, along with the defense minister, by President Mohammed Morsi, the Brotherhood stalwart elected after Mubarak’s ouster in 2011. 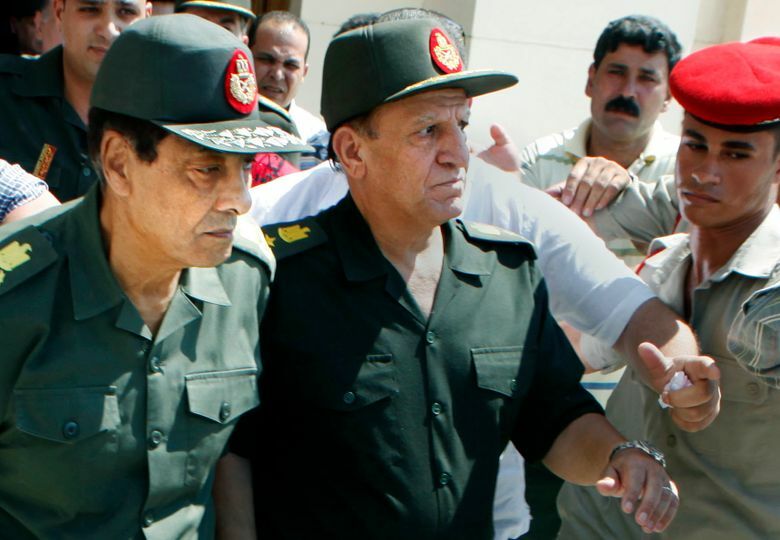 Morsi then elevated el-Sissi to defense minister. In 2013, el-Sissi led the military’s ouster of Morsi, amid massive protests of Brotherhood rule.